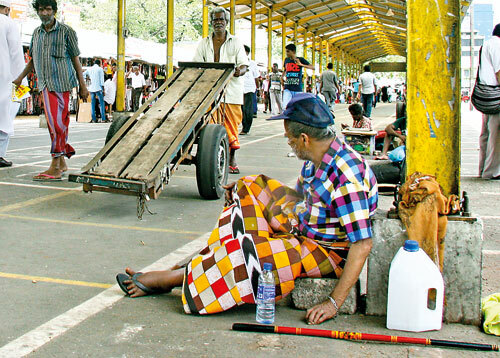 Many Sri Lankans aged 60 years and over are forced to work daily for meagre earnings to survive. As usual, those who belong to lower income groups are the hardest hit. 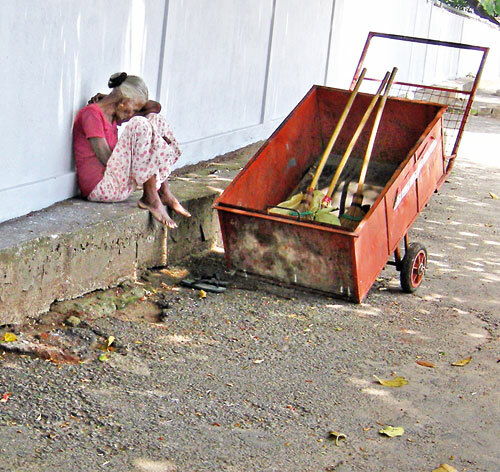 Many labourers that one sees working as street cleaners are part of this ageing population – forced to work long hours in the sun and even at night for a small salary. Many elderly persons have also been forced to engage in heavy work that places enormous physical strain on their bodies. 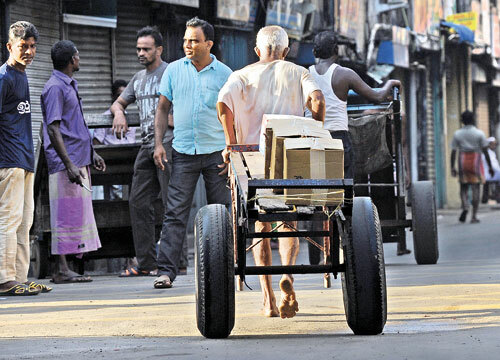 For example, elderly labourers pulling carts loaded with heavy goods is not an uncommon sight in Pettah. Forced to find some way to live, elderly persons do whatever they can to make ends meet. Often these attempts bring little reward. 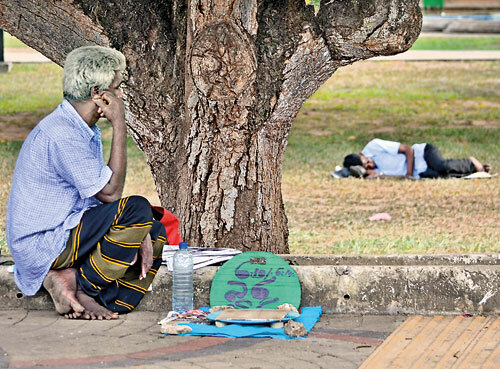 With few or no other options left, some have also taken to begging in the streets. With the country’s ageing population set to rise even further in the years to come, it is time for the authorities to take serious note of the gravity of this issue.